R&M is seeking investment opportunities for various funds. R&M Divestments, a member of Divest Merge Acquire, advises on the divestment of mid-size businesses. 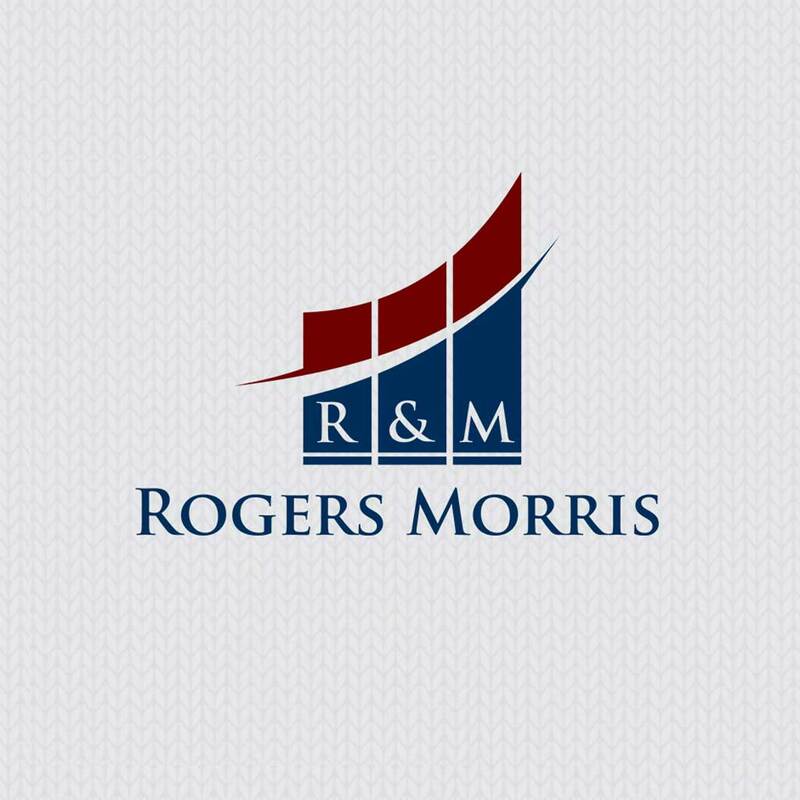 Rogers Morris would be delighted to hear from you.